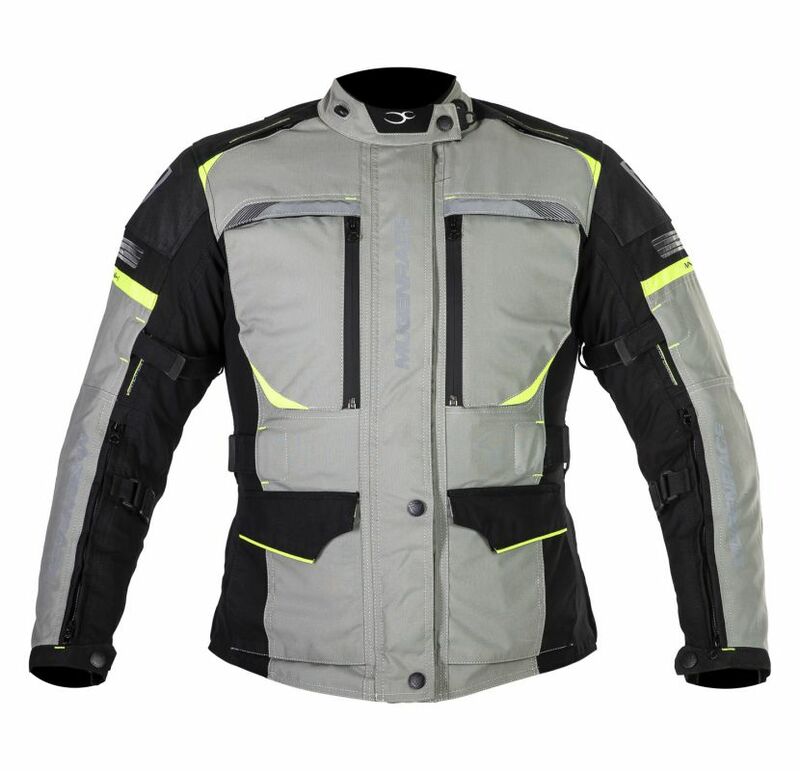 This jacket is made for touring specially for the ladies. 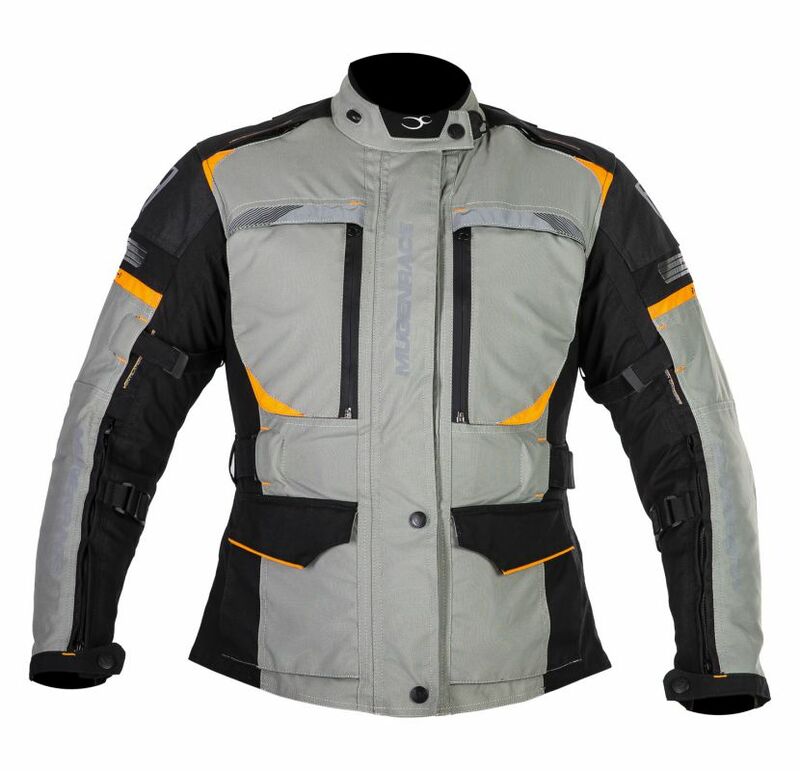 The quality and the appereance of the jacket is higher category. 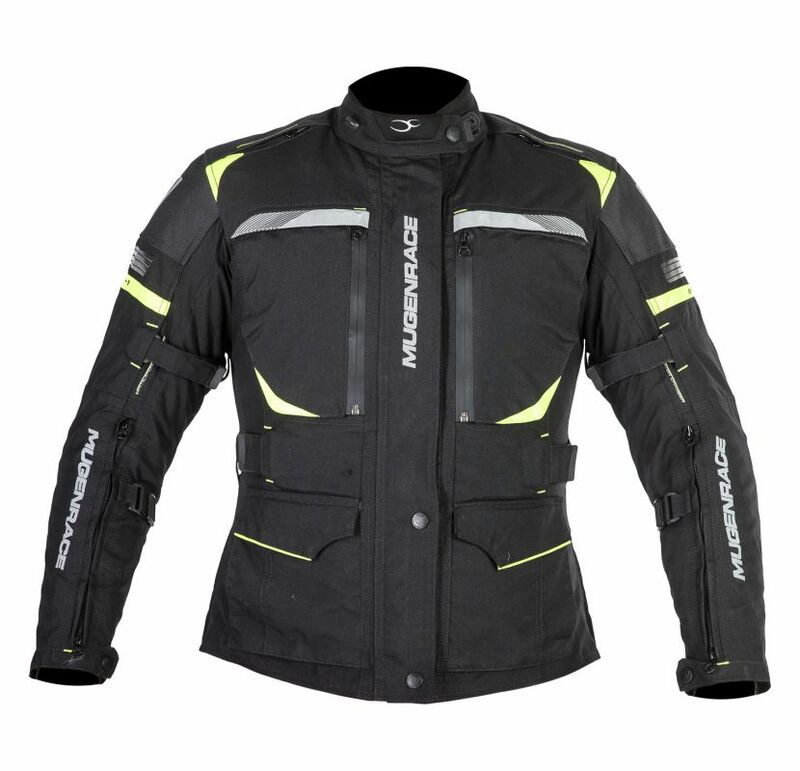 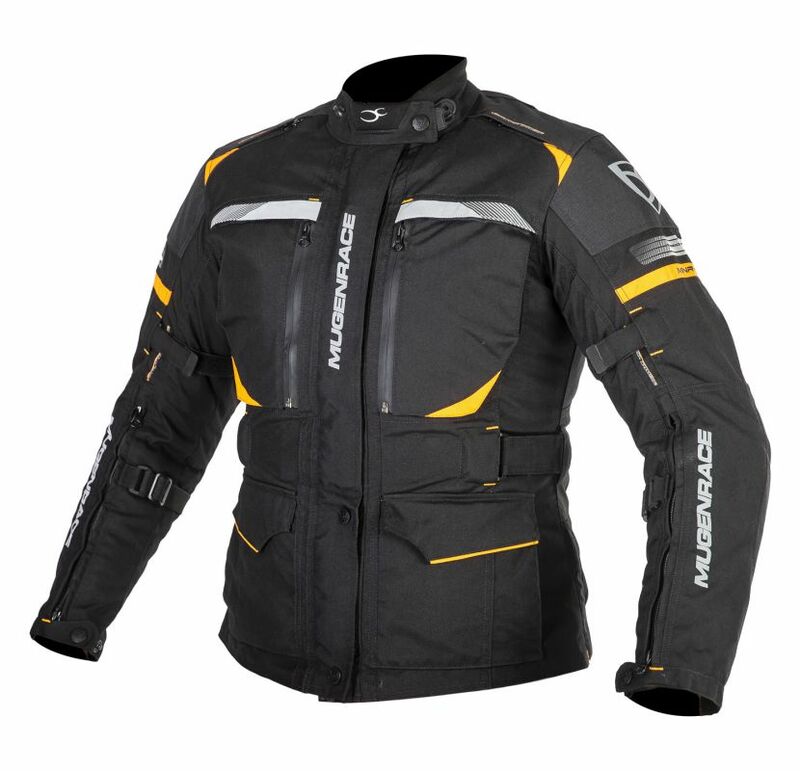 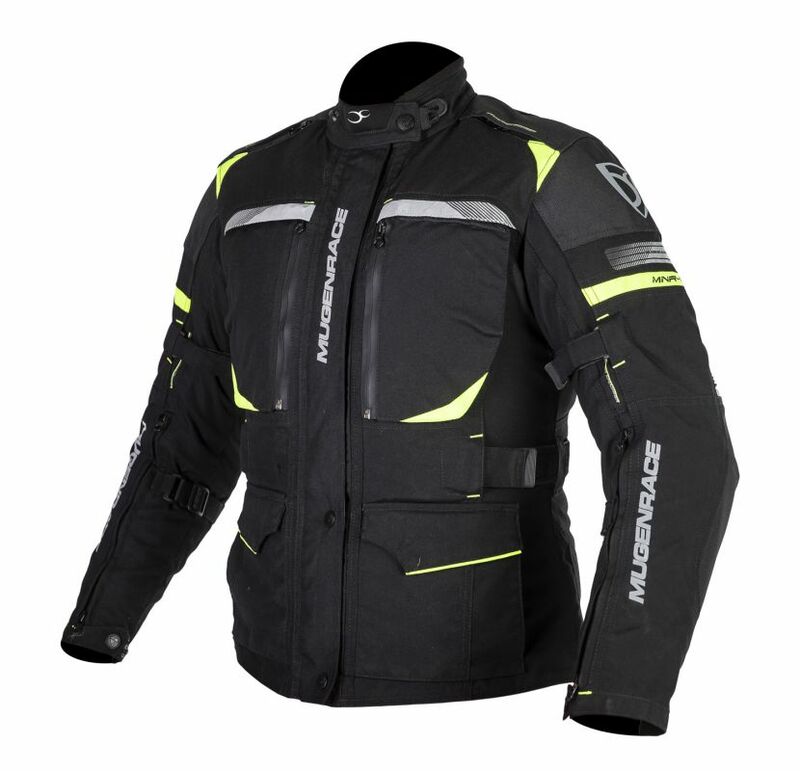 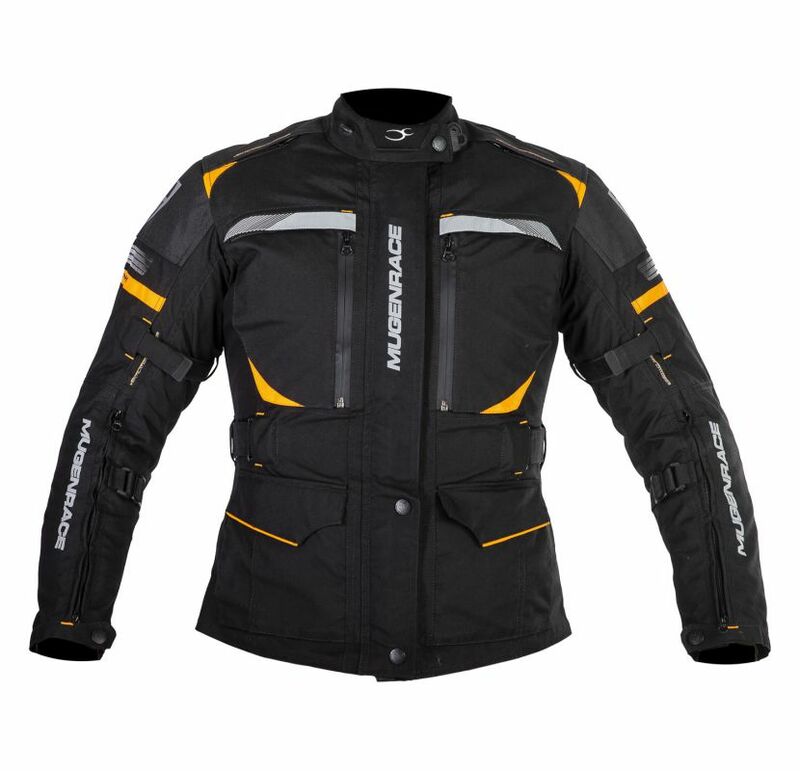 The triple layer and the special honeycom Airflow ventilation system on the sleeves,shoulder and ont he back makes this jacket perfectly comfortable in every weather. 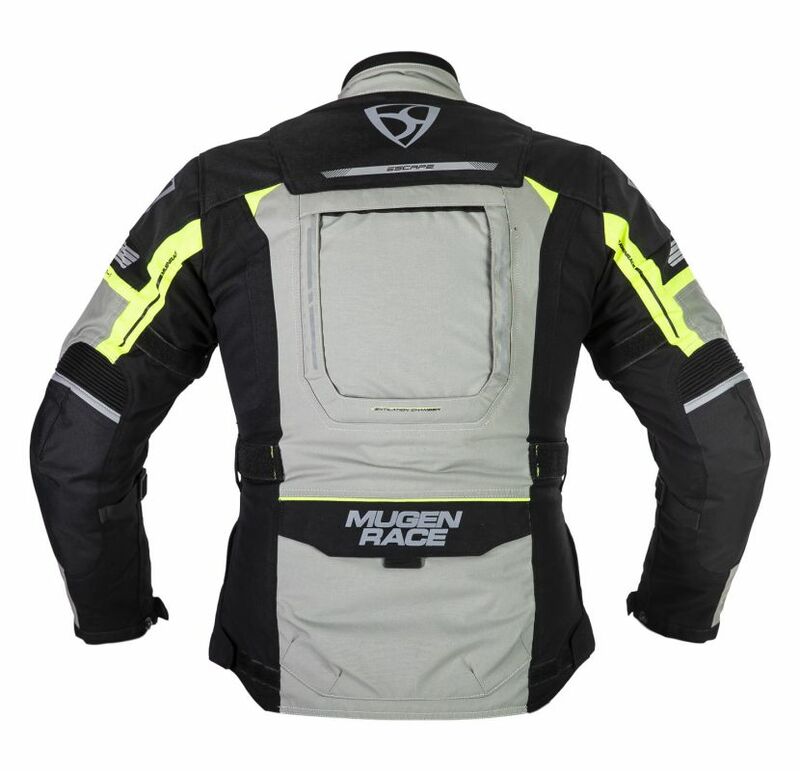 The neck area made of customizable neoprene material. 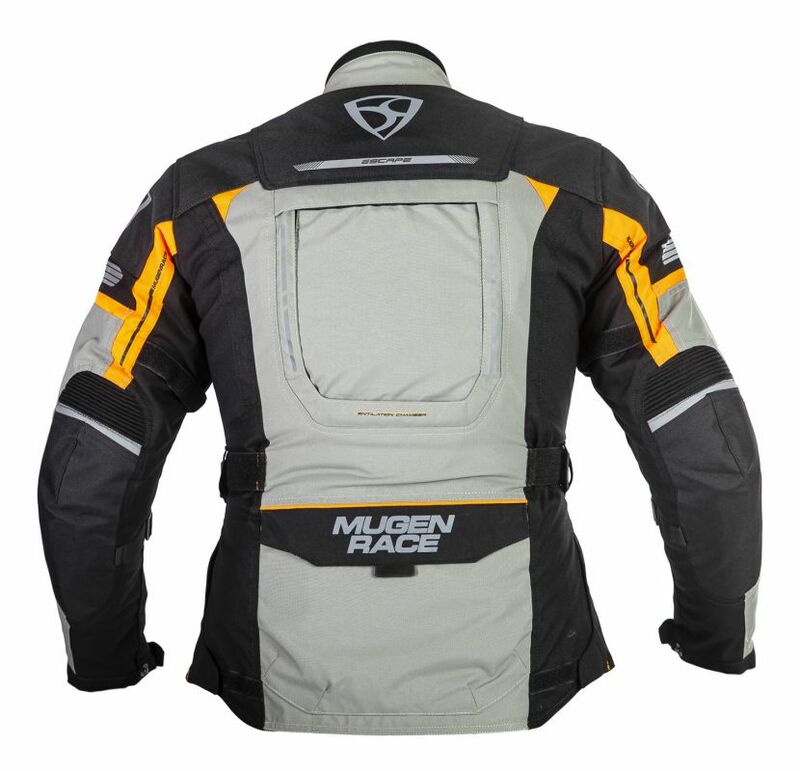 Around the waist and the sleeves can be shorten with velcro fasteners. 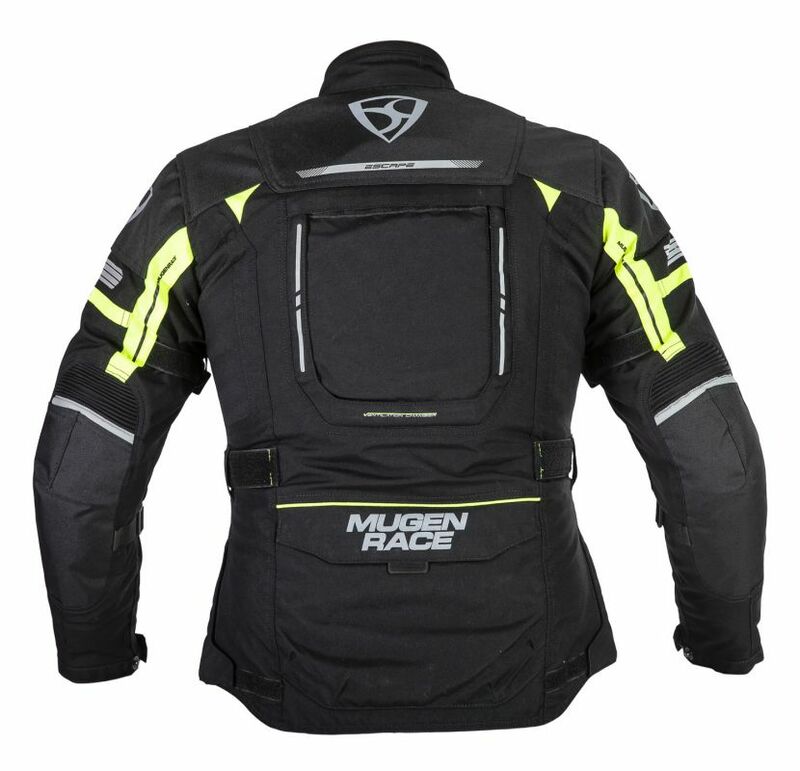 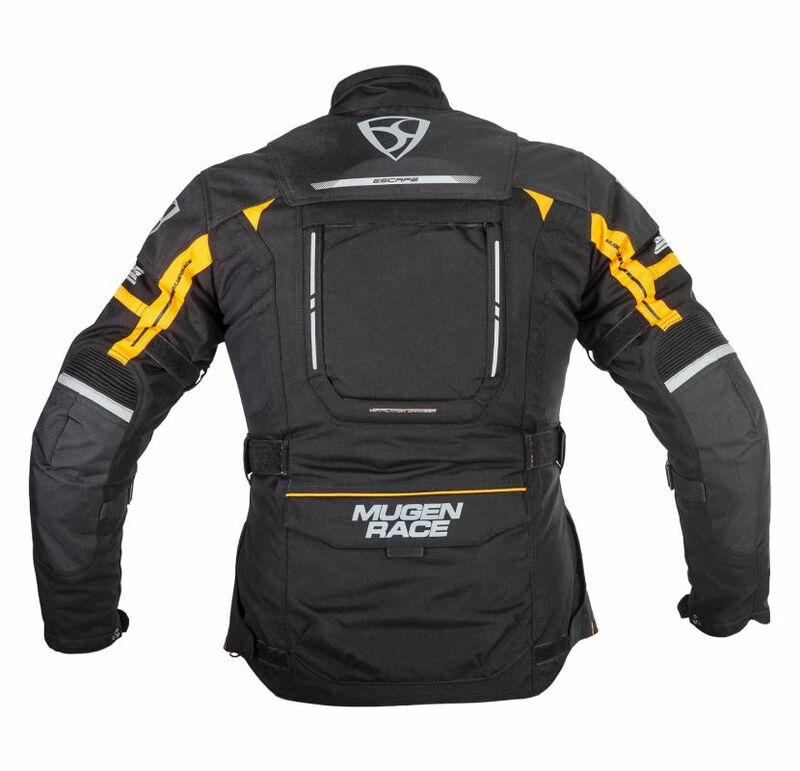 With internal waist connection zipper for attachment to Mugenrace pants. 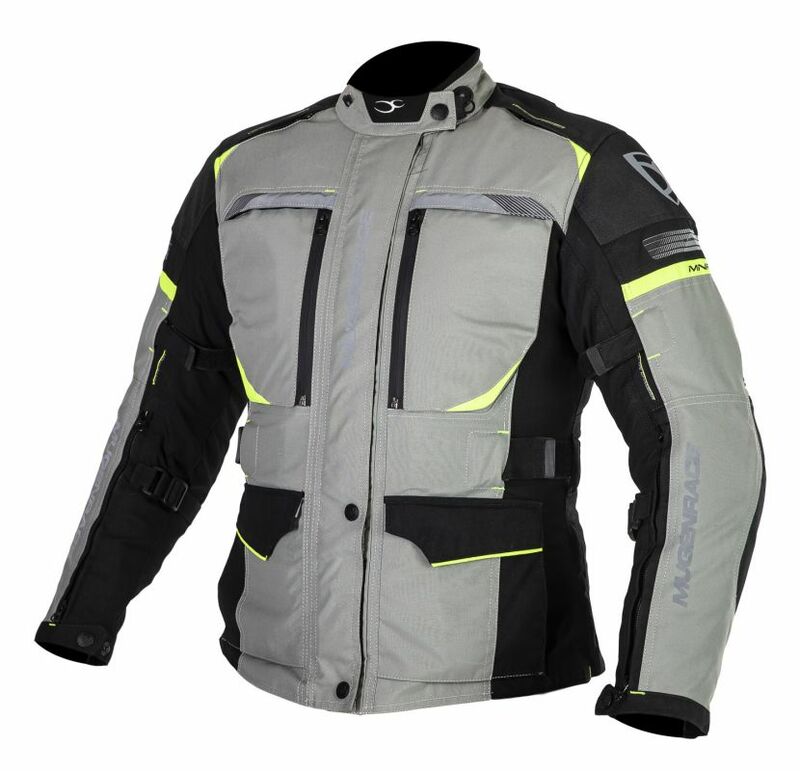 Outher shell: Nylon and polyester 600D composite. 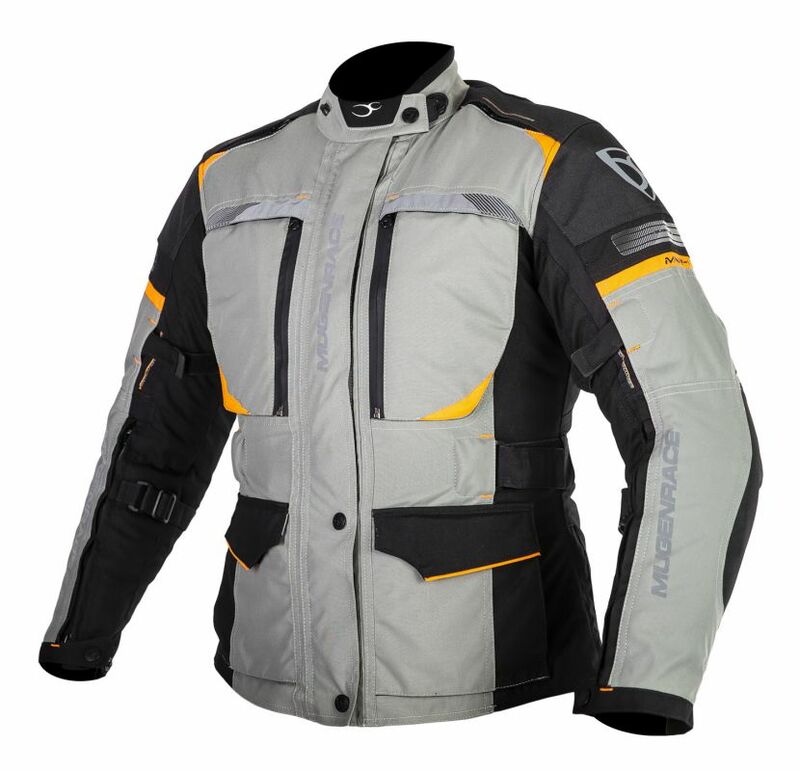 Removable thermal lining waterproof membrane.